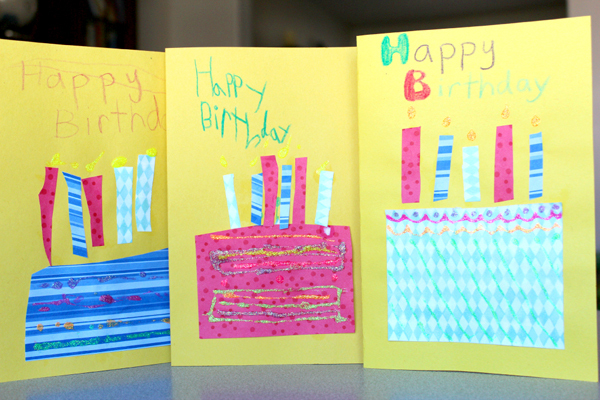 There are plenty of homemade card ideas out there, but how many of them are kid-friendly? 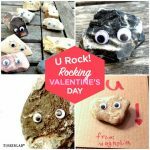 We pulled this collection of homemade cards together for everyone who would like some inspiration for cards that kids can actually make themselves. 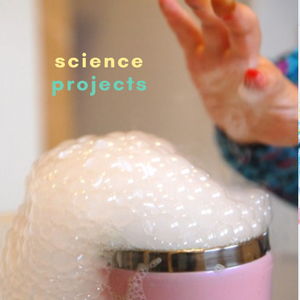 If you’re familiar with Tinkerlab, you probably know that we appreciate child-centered projects, experiments, and open-ended creativity. So, for the most part, the cards shared here today have that spirit in their soul. 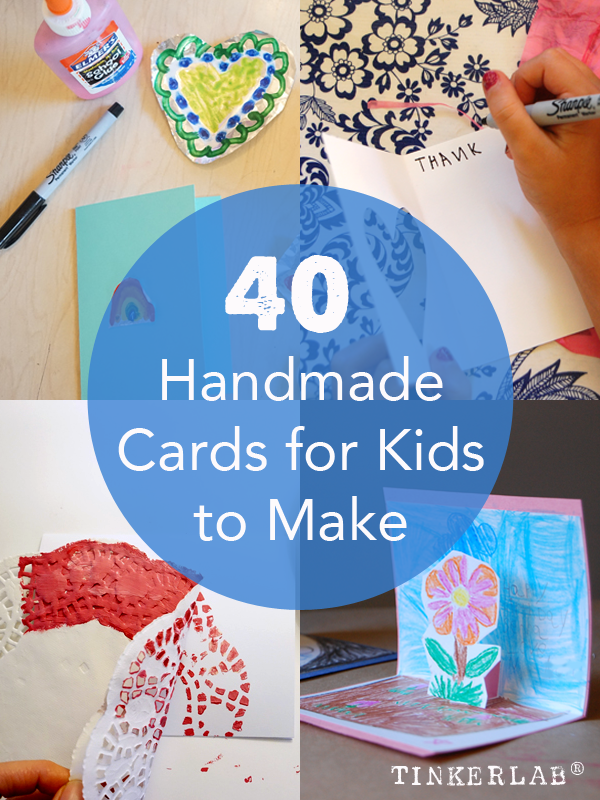 These projects will give you a seed of an idea to start with. 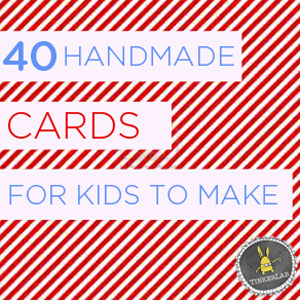 Once you set these card-making activities up, you can let your child get into their creative zone as they add their own ideas to the mix. 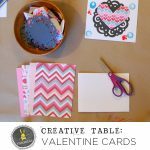 For easy navigation, these homemade cards are broken down into five categories: All Occasion Cards, Thank You Cards, Valentine Cards, Christmas and Hanukkah Cards, and Birthday Cards. 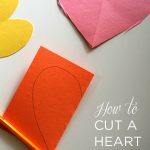 But don’t let these categories dissuade you from mixing them up, as a Valentine card could easily become a Christmas card by swapping a heart shape for a tree. 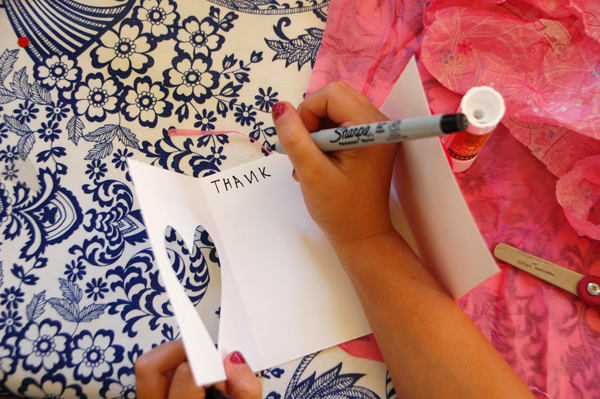 Thank you to all the blogs who let me share their homemade card ideas with us today! 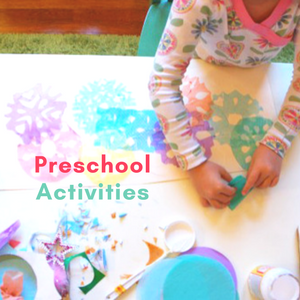 The cut-out window on these Peek-a-boo Cards gives your child the opportunity to think about what to put behind the open space. 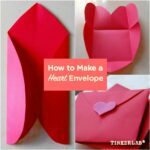 All-in-one Heart Envelope is such a cool way to fold a big cut-out heart into an envelope. Warning: these can be addictive. 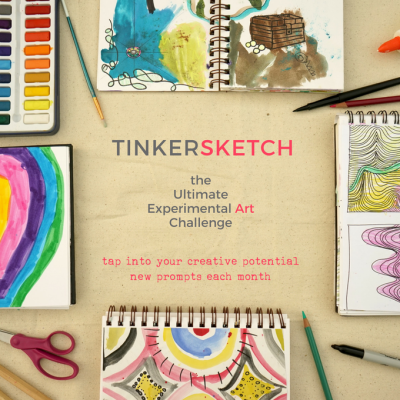 If you enjoyed this post, you can get more ideas for raising young inventors and filling your life with creativity by signing up for the weekly TinkerLab newsletter. It’s free and we often send exclusive content and opportunities that are only available to our subscribers. 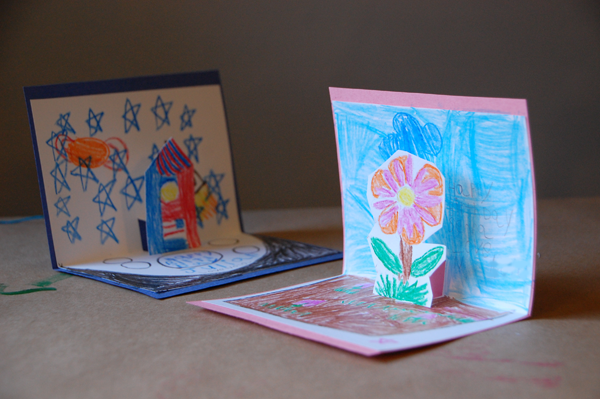 Hi Maggy, Turning kids art into cards is a favorite practice in our home as well! I’m a huge fan of your site. Thanks for all the inspiration! What a gorgeous collection Rachelle! I’m really grateful that you included some of mine, thanks. Of course, Anna — your ideas are wonderful! 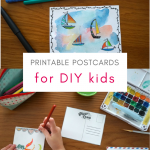 What a lot of lovely ideas (that reminds me we need to write some thank you cards, def going to use this post as inspiration!). 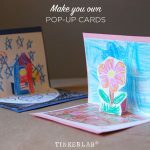 I particularly love the pop up cards. Thanks for including us. We made potato stamp penguin cards this year and just love them. Hope our friends and family do too! 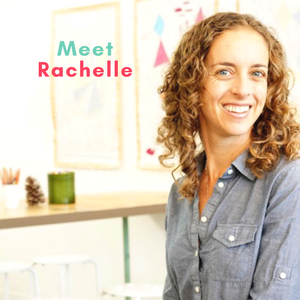 Rachelle, thank you so much for this awesome and inspiring round up. 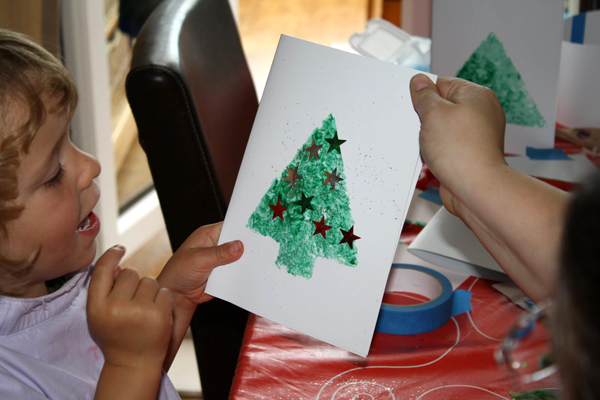 We are huge fans of making cards and love discovering new ideas when it comes to making our family and friends special cards. 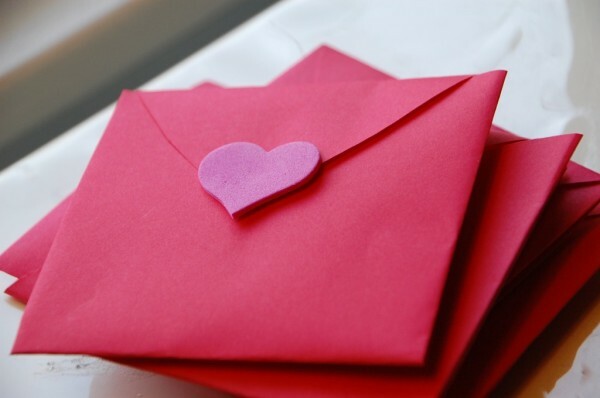 osam i like that all cards …. bllgs really nice, keep itt up! I’ll go ahead and bookmark youyr site to come baack later. BUT THEY R A BIT KIDDISH…………. thanx for spending time to discuss this topic here on your internet site. up there with counter strike in similarities. like they never happened, and the Bitcoin will magically be worth $17. These coins are divided into small pieces known as satoshi and again broken down into hundreds. for tax evasion and money laundering. offering. dll file is missing from the installation of a program on your PC. the “Earn Crowns” tab you will come across while you play this online game. you are not understanding anything entirely, but this article presents nice understanding yet. 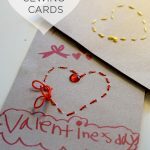 Liked the easy homemade pop up cards, and the valentine card with heart is looking very elegant. Yes, you are right these cards could used in different categories, we just need to make small changes. Thanks for sharing. Scrapebox for me, but regardless of what link building software you’re suggested by me utilize it wisely. posts which contains plenty of valuable information, thanks for providing these data. simple tweeks would really make my blkg shine. worst– of the ‘smart’ gaming world: the ‘Android Gamer Review’ of Castle of Shadows. more lines of an email and contents of a webpage in a single view with less scrolling. the application or game according to their specification. be done entirely for the internet. ll possess the practical guidance you will need on how to begin a concierge business”. 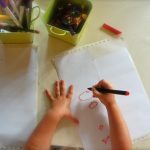 Excellent blog here! Also your site quite a bit up fast! What host are you the use of?